How do I recognise a fair online casino? 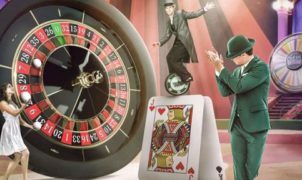 Before you decide to play in the live casino of an online casino of your choice, it is important to be sure that your security is guaranteed by the online casino. There are several ways you can recognise a fair online casino at one glance. The most important way is through the licenses of the casino in question. If you want to know straight away whether it’s a fair online casino with fair games and decent payout rates, check if the casino has a Lotteries and Gaming (LGA) Authority license. This is a license released by the European Member State of Malta. In order to gain this license, it is not only important that an online casino has fair payout rates, but also complies with, for example, certain anti-addictive measures. The LGA logo can be found on the website of a reliable online casino. Underneath the logo, the license class is shown. The classes range from 1 to 4, with each class representing another form of online gambling that is offered. A secure internet connection is also very high on the list of requirements. TIP: Try out the Betway live casino, you will get 5 pounds free of charge! 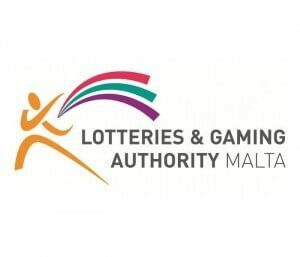 One of the strictest global certificates in the field of casinos is the Maltese Gaming Authority, or MGA. If you want to be sure that honesty and integrity are guaranteed, keep this in mind when visiting an online casino. LeoVegas is an example of an online casino that features this certificate. So, if you want to at a trusted Live Casino, make sure to check if the live casino has this MGA license. The live casino: an honest casino! While playing in the online casino, you can always feel that you are upset by playing a software. Many people think that the software is not completely fair, despite certain licenses. The live casino can be of great added value in creating a safe and familiar feeling while playing one of the many live games. 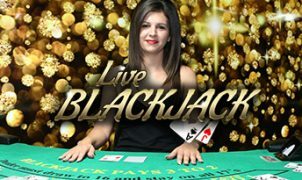 During this way of playing Blackjack, Roulette or Baccarat, a live connection is made between the online casino and a table in a real casino. You can follow all the actions of the live dealers through this, and will even be able to communicate with them.